These statistics are generated based on the current listing's property type and located in Erin Woods. Average values are derived using median calculations. 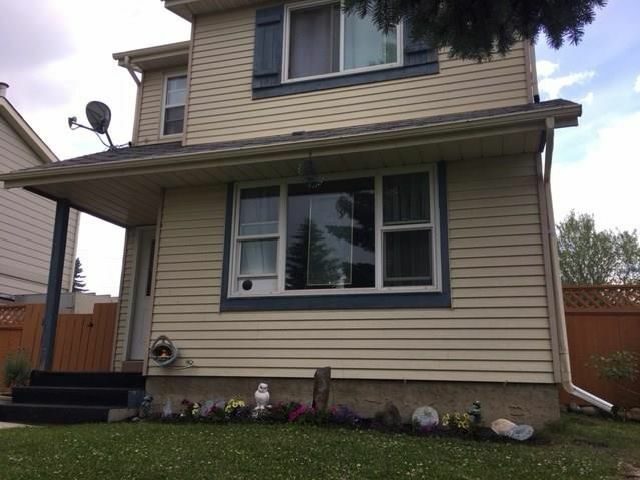 This Excellent house with excellent price is an opportunity for first time home buyers. 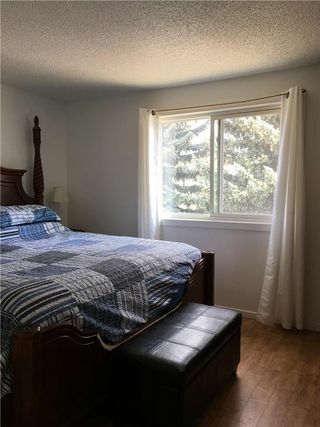 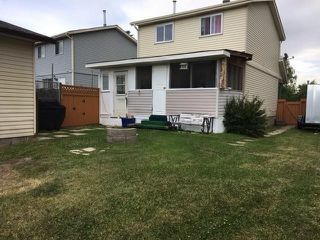 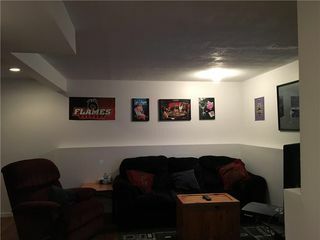 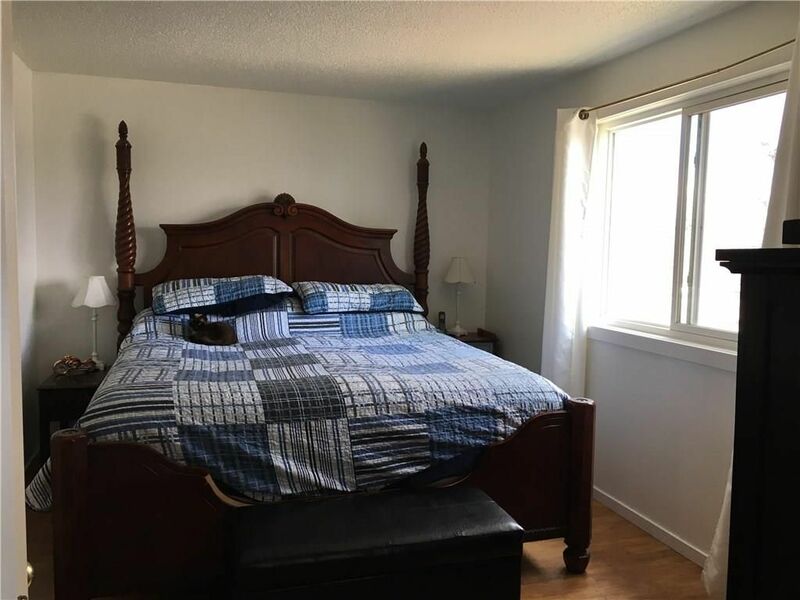 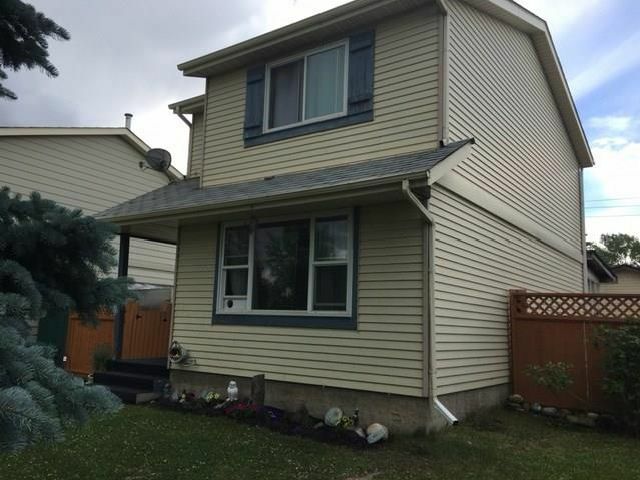 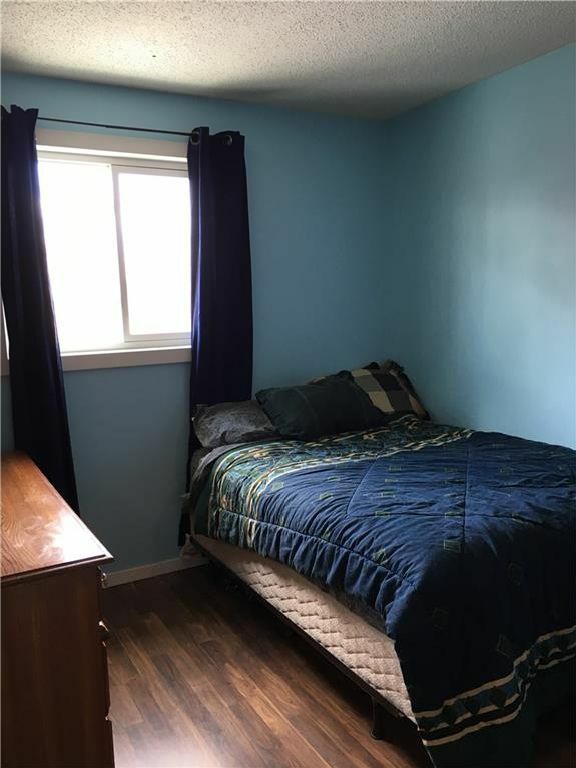 2 storey house in Erin Woods with easy access to 52 str, Deerfoot or Stoney this home has great location; just steps from the park and public transportation. 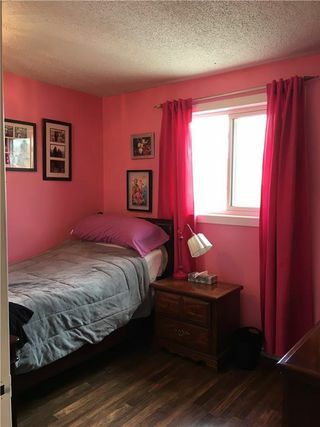 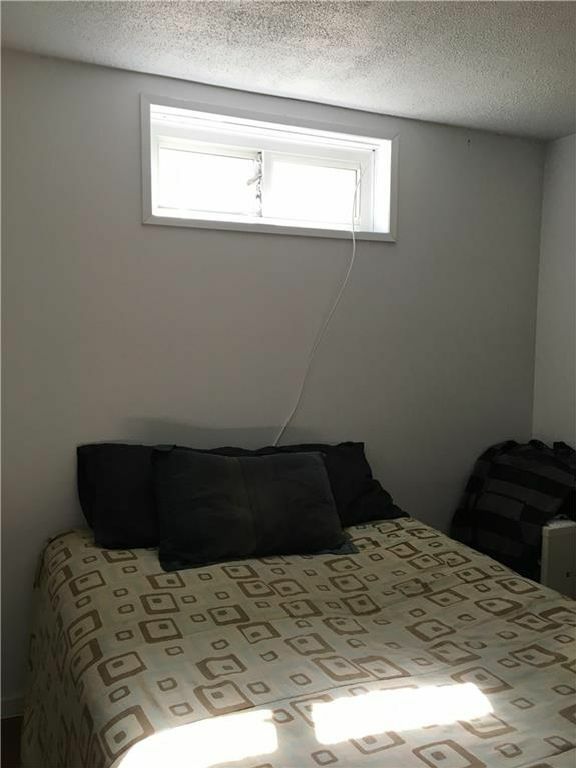 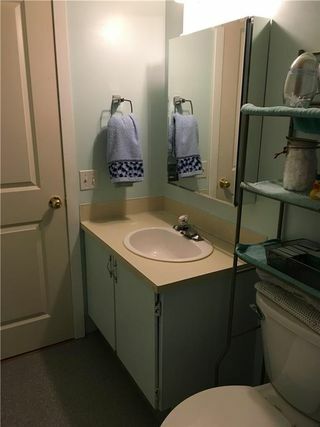 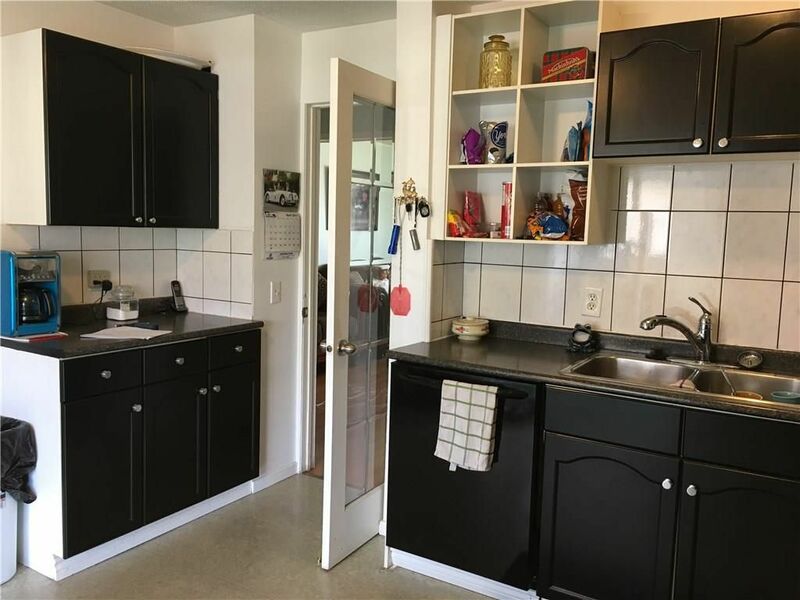 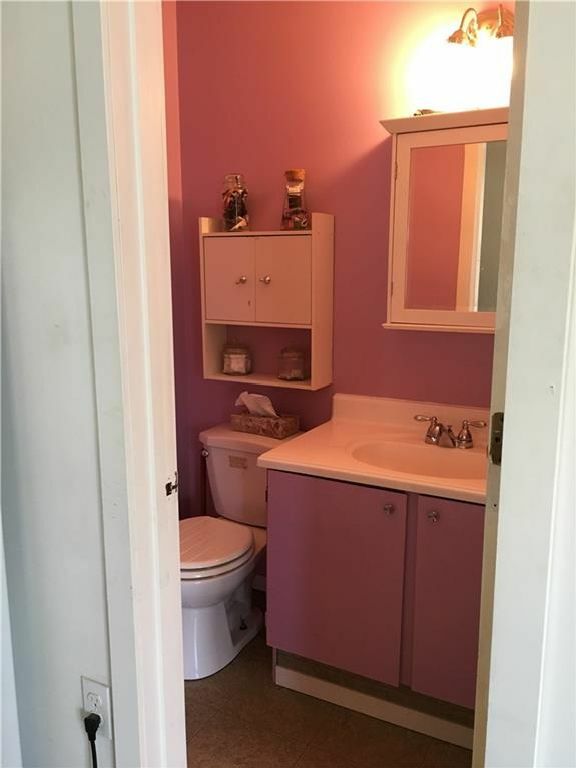 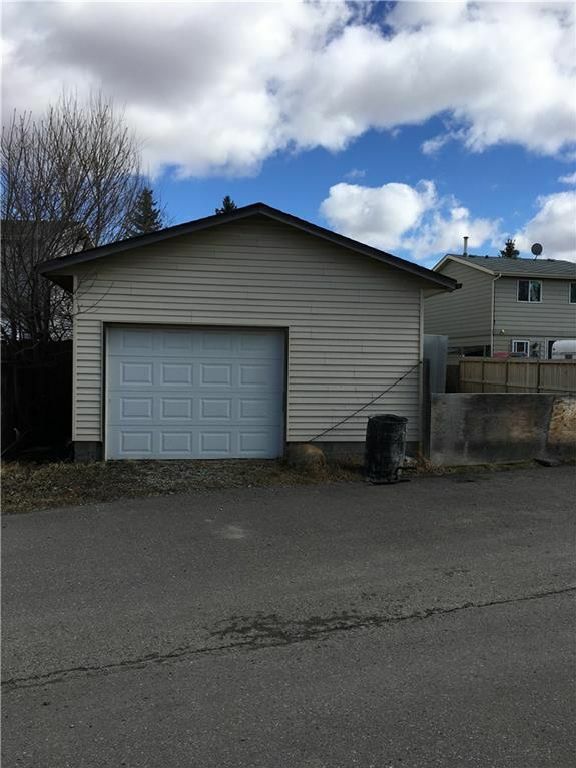 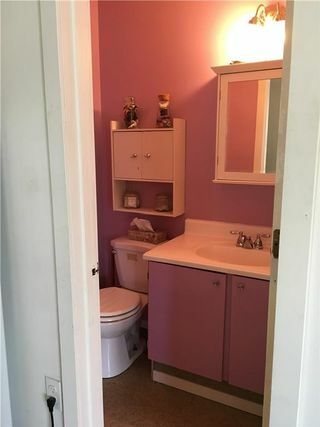 Pride of ownership will show in this fully developed house with many upgrades over the years: windows, floors, furnace, extra insulation and much more. 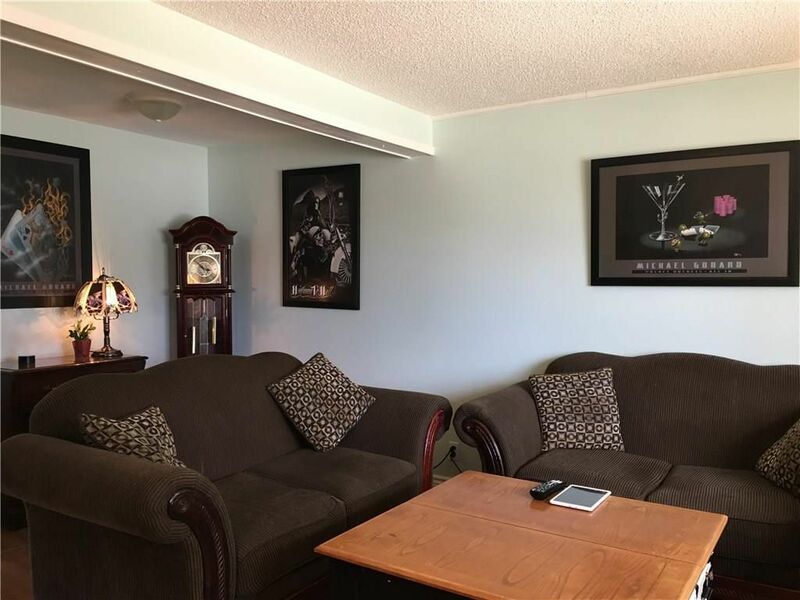 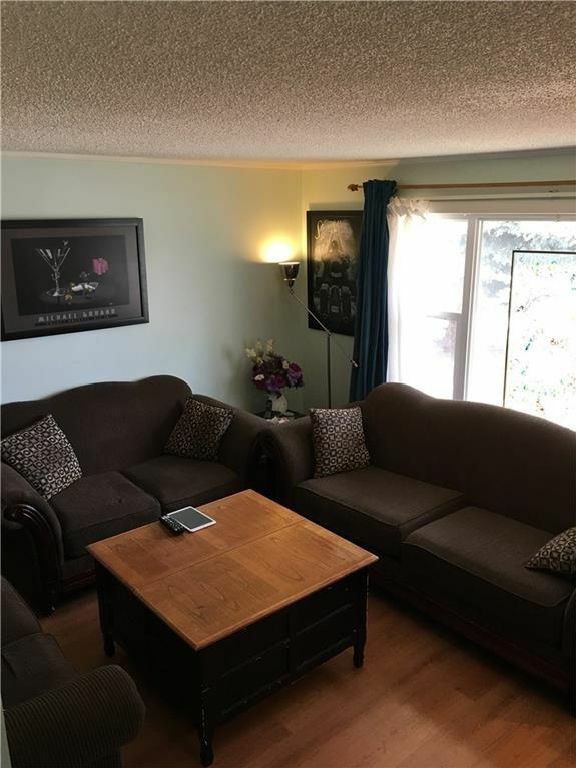 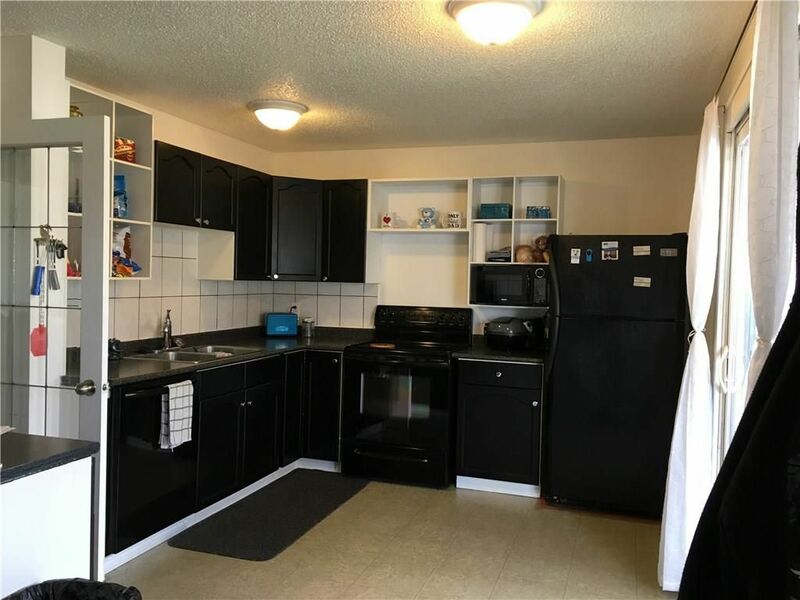 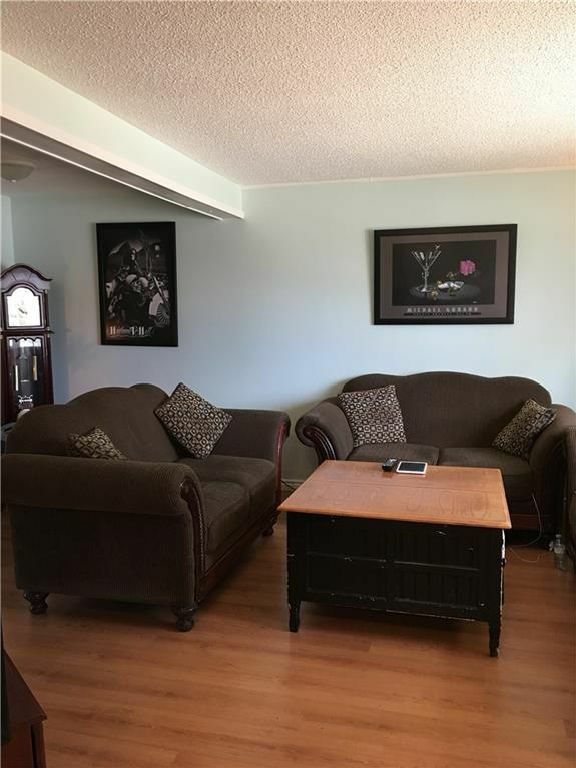 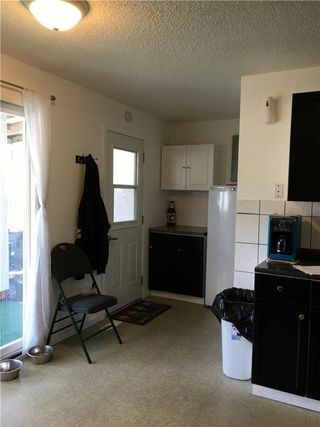 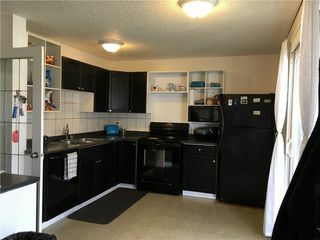 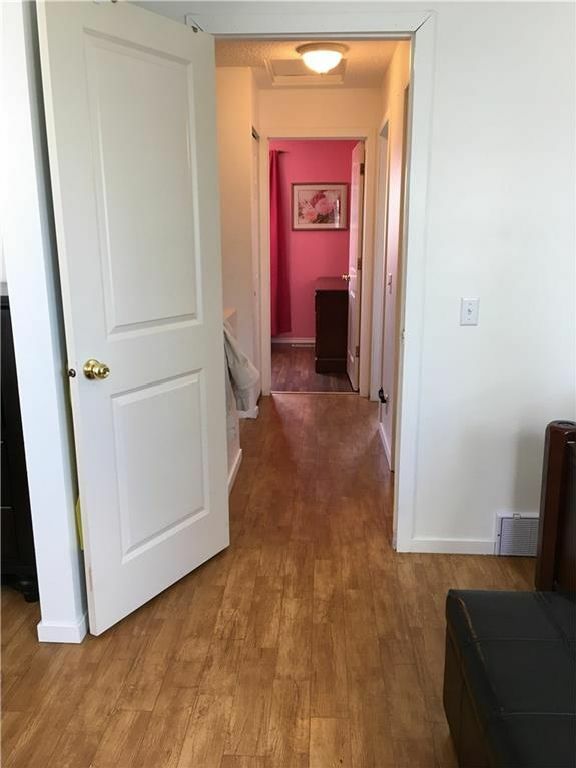 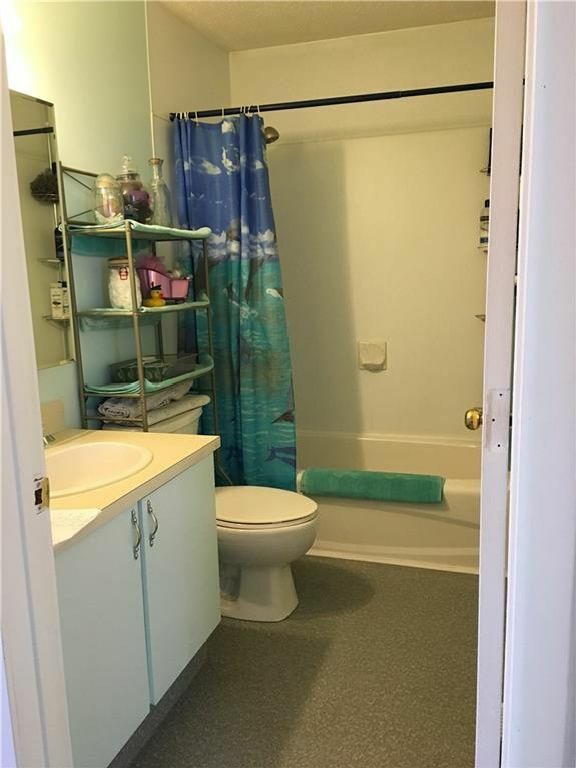 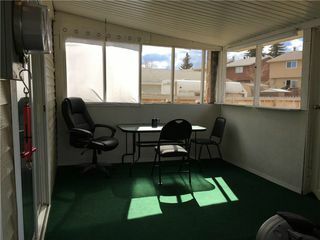 Upper level has 3 bedrooms and full bath with non slip floor, main floor has a cozy living room with dining area which will lead you to the upgraded large kitchen. Right next to the kitchen is a covered deck where you can enjoy morning coffee or an evening glass of wine. 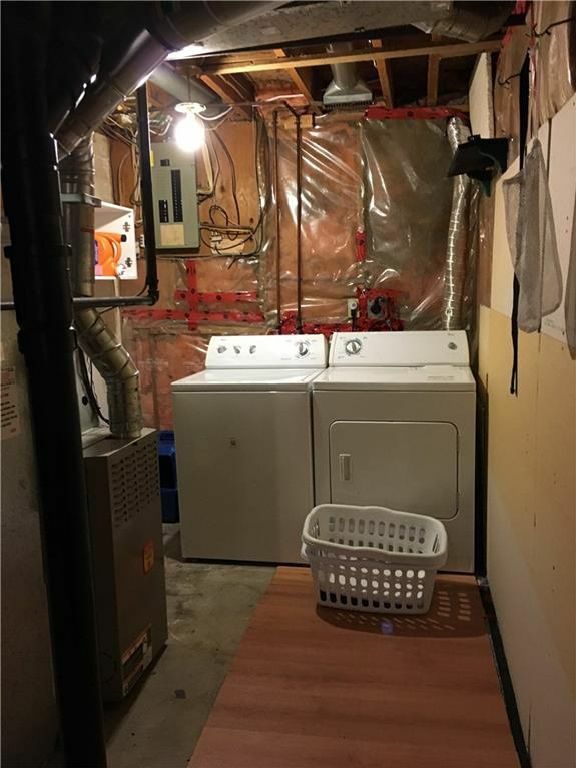 Basement has good size family room, another bedroom and laundry, there is also plenty of storage area. 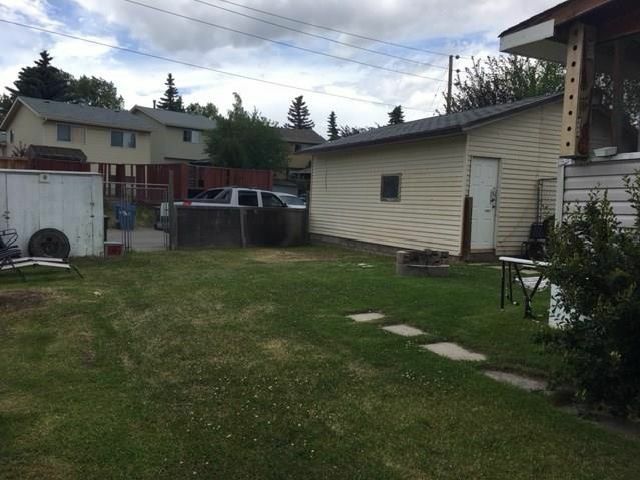 Single oversized garage and big yard with dog run will complete this lovely home. Do not wait; Book your showing!